Do your logs reveal what matters? Loggly makes it ridiculously easy to see the hidden stories in your logs. Move from reactive to proactive real-time log monitoring and view app performance, system behavior, and unusual activity across the stack. Monitor key resources and metrics, and eliminate small issues before they turn into big problems. Trace issues down to their root cause by analyzing them in the context of the entire stack. See how your components interact, identify correlations, and share findings with experts across team boundaries to resolve problems fast. Analyze and visualize your data to answer key questions, track SLA compliance, and identify anomalies. Loggly automatically recognizes common log formats and gives you a structured summary of all your parsed logs. Building and running complex systems requires tight coordination between development, operations, and product. 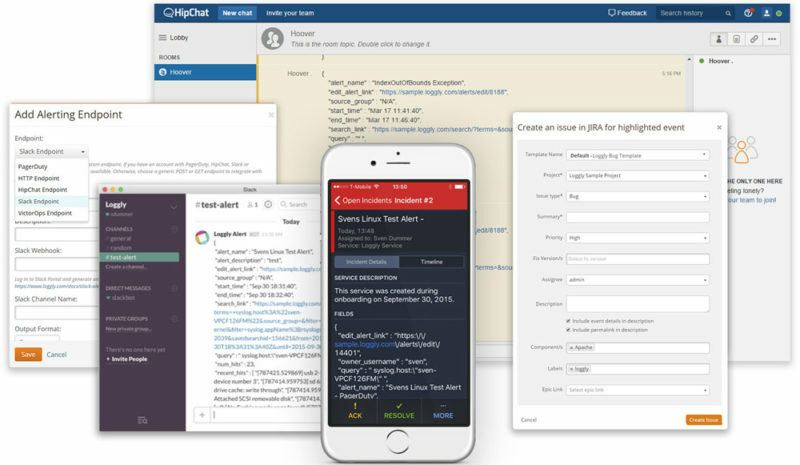 Loggly integrates with Slack, HipChat, JIRA, PagerDuty, and other collaboration and DevOps solutions. Choosing Loggly means obtaining security that is ISO 27001, SSAE16 SOC-1 Type II, and SOC-2 Type II certified. Our multi-tenant SaaS provides scalability, flexibility, and availability to meet even the highest standards while keeping TCO low. Loggly works with your stack. Agent-free. Loggly is a pure SaaS-based service that makes setup simple and scales with your needs. We offer Gamut SearchTM, which gives you near instant responsiveness even for searches over massive data volumes and long time periods. Easily share log analytics and insights, or even a real-time stream of log events, by connecting Loggly with the tools your teams use every day. Send alerts or create tickets automatically. Integrate Loggly with your own software by using HTTP endpoints and our powerful API. Clouds, containers, microservices, IoT. We have you covered. 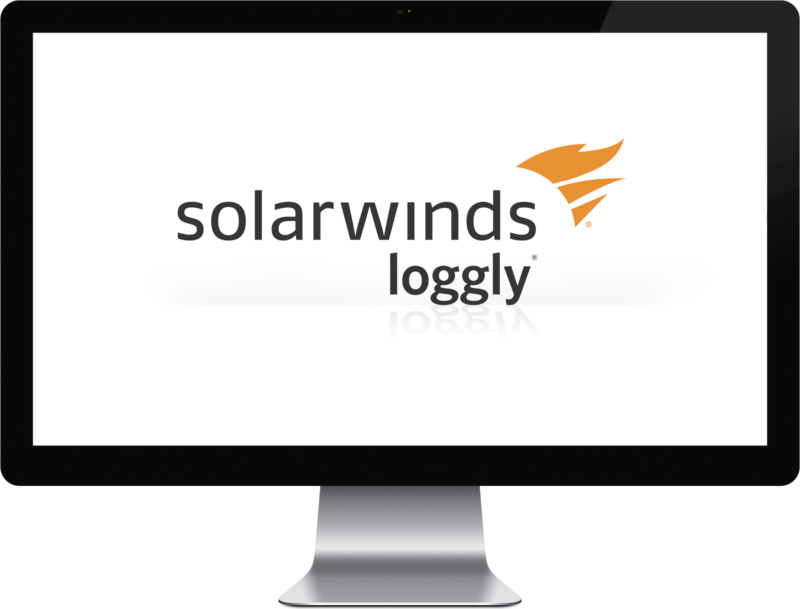 No matter if your system runs on a public or private cloud, in your own data center, in a hybrid environment, on a device or inside a container, on Linux, Windows, Mac or serverless — if it logs, it can log to Loggly.